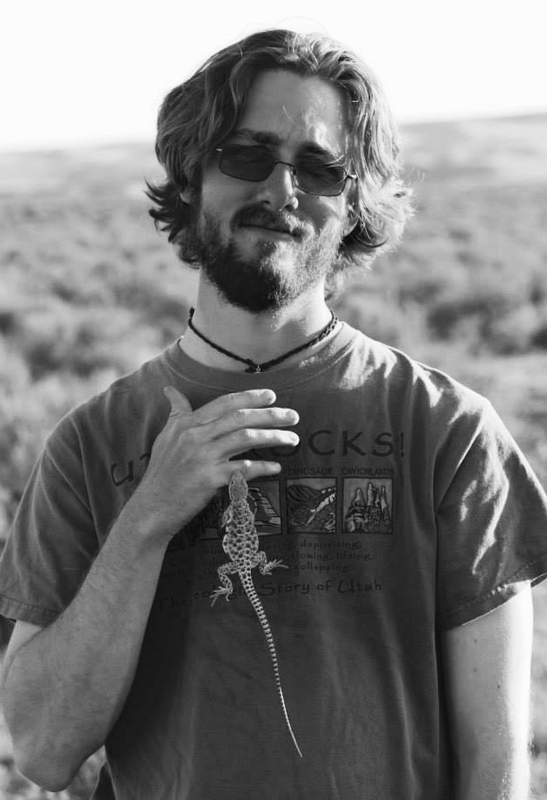 ST. GEORGE — As part of Dixie State University’s “Dixie Forum” lecture series, Geoff Smith, a doctoral candidate at Utah State University, will be discussing the lizards of Washington County and their influence on research Tuesday at noon on the Dixie State campus. Smith will discuss his experiences studying the lizards in and around St. George. Every year, he lives in the field for a few weeks and studies the animals and takes some to the lab for experimental studies. Smith will share his research investigating how animals decide whether to move energy into their reproductive or immune systems based on the environment. He will also present how the side-blotched lizards, though small, can teach researchers and the community big things about biology, ecology and the effects of urbanization on a changing planet. “The Lizards of Washington County” will take place from noon to 12:50 p.m. on Tuesday in the Dunford Auditorium of the Browning Resource Center on the Dixie State campus. Admission is free, and the public is encouraged to attend. When: Tuesday, Jan. 31, at noon. Where: The Dunford Auditorium of the Browning Resource Center on the Dixie State University campus.